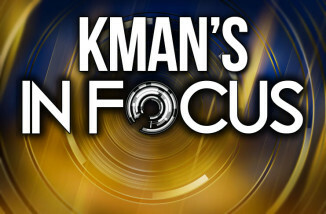 Friday’s first segment of In Focus featured a conversation on legislative happenings in Topeka with 67th District House Rep. Tom Phillips (R-Manhattan). In the second segment of In Focus, Marianna Kistler Beach Museum of Art Director Linda Duke and Friends of the Museum member Barbara Gatewood joined us for a discussion of the Pete Souza’s “Two Presidents, One Photographer” exhibit open now through April 27. 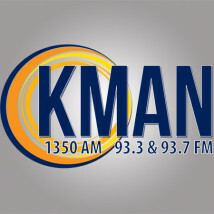 The third and fourth segments of In Focus featured Shepherd’s Crossing Executive Director Beth Klug and Development Officer C. Clyde Jones discussing the organizations’s fundraising event, Sharing with the Shepherd Month.